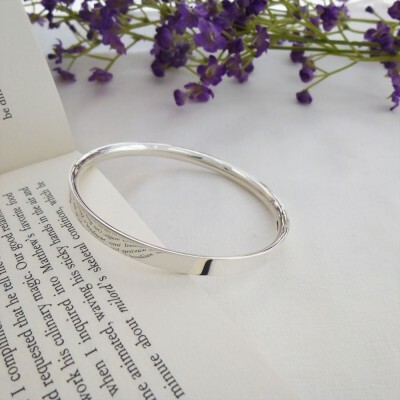 The Gorgeous Darla Bangle has been a very popular bangle from the moment we first launched it two years ago! 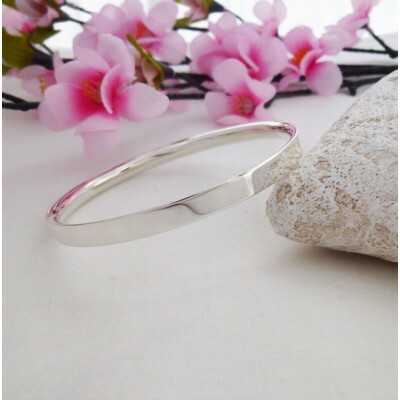 This stunning bangle is now available to women who require a larger sized bangle. 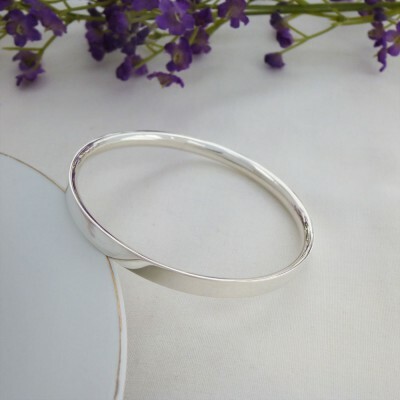 This gorgeous bangle has been handmade by one of our amazing silversmiths and is made out of quality 925 sterling silver. The Darla has a sleek square exterior with a beautiful curvy, rounded interior allowing it to sit comfortably on your wrist. Subject to availability, the Darla is available in small wrist, regular wrist and large wrist sizes. 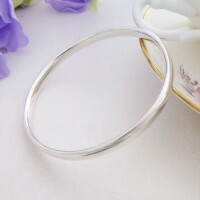 The Darla Solid Silver Bangle is handmade in the UK. 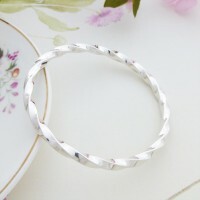 The internal diameter of the Darla bangle measures 67mm wide. 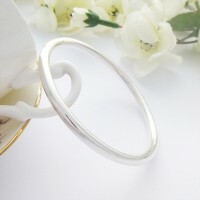 The approximate weight of this bangle is 29g.